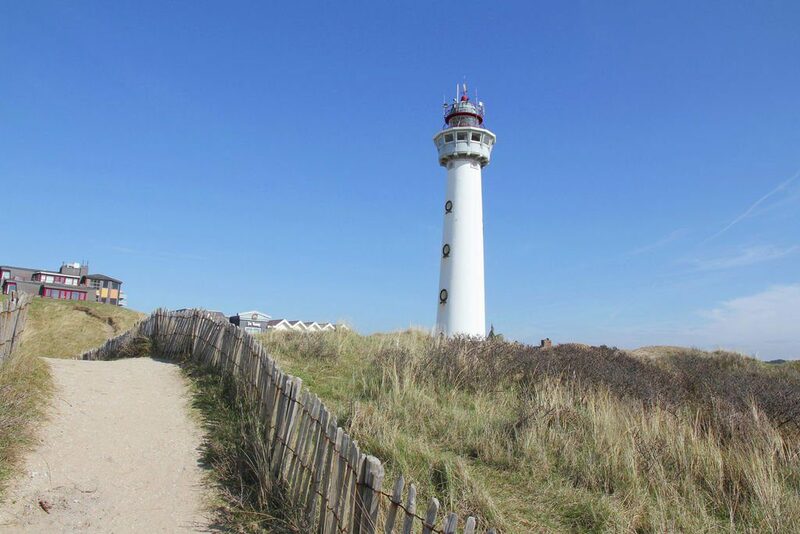 Quiet location, directly on the dune reserve and close to the beach and the village. Every morning fresh sandwiches, seasonal fruit, daily fresh juices and good coffee. A better start to the day is hardly conceivable. All the ingredients for a carefree and unforgettable beach vacation! Many people love this seaside village where there is always something going on. On nice days it can be busy here, but a little further on the beach or in the dunes it is quiet. On weekends it is busy even on beautiful winter days. 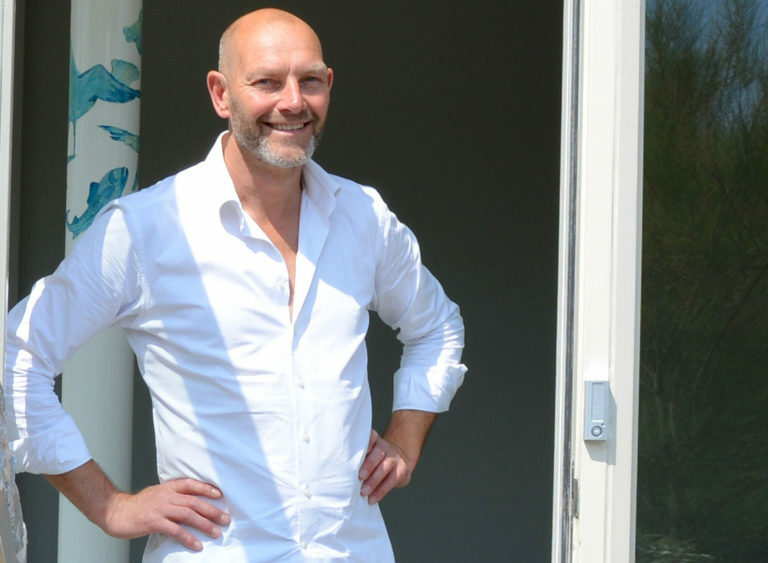 You can go out on your own and take the time to breathe in the Egmond life with the sea air. You will notice that the sound of the waves is sometimes drowned out by the trigger of an Egmond fisherman and that the Derper dialect has not yet been forgotten. Anyone strolling around here will increasingly discover the peculiarity of this marine village. Hotel Neptunus is just steps away from everything. And from here you can easily explore the most beautiful places in North Holland. You will lack nothing. 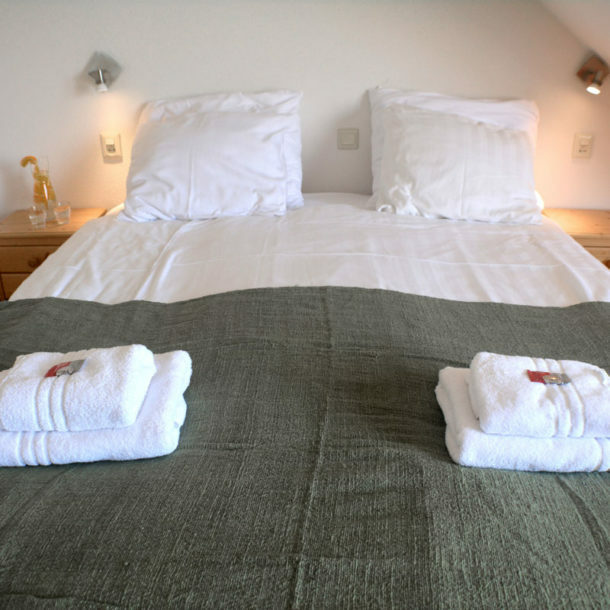 "One of our top recommendations in Egmond aan Zee"
"Great hotel, everything well cared for. Within walking distance of the beach. Nice routes to cycle from hotel. A 10!" "Nice hotel, cozy atmosphere, and a super good breakfast, friendly people, a hotel to come back to. 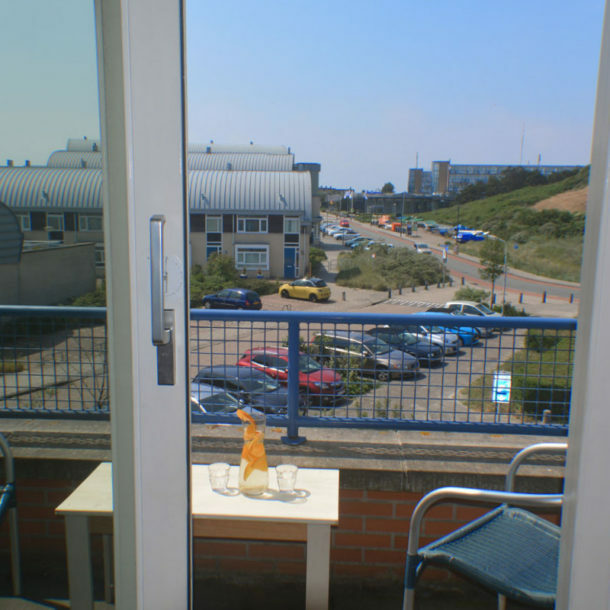 The location is also perfect, close to the sea, dunes, and pleasant shopping street. This hotel is definitely recommended!"